This store is one like none other. Part furniture, part museum, part gift shop. It tells the amazing story of early SC logging. 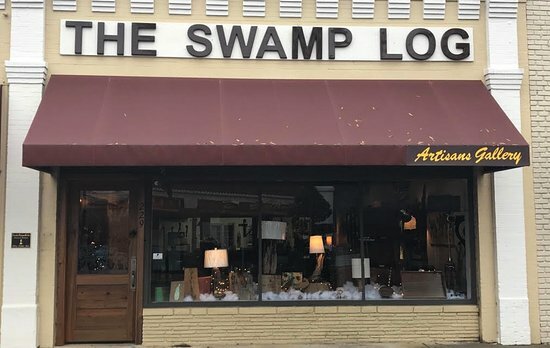 Been to The Swamp Log Artisans Gallery? Share your experience!